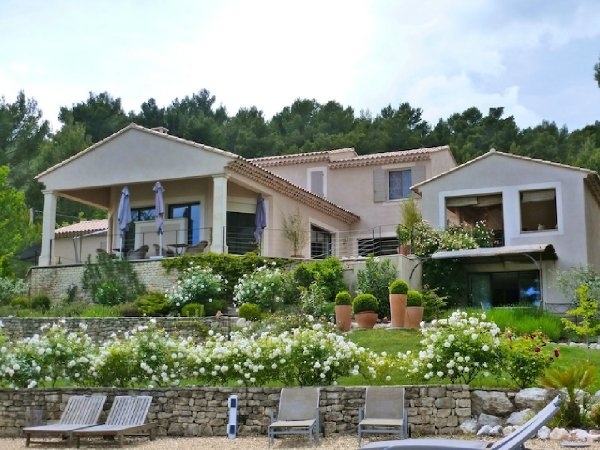 Benefiting from wonderful open views of the countryside, close to an authentic village in the Luberon, a beautiful 5 bedroom property offering 310m2 plus a basement of 189m2. Superb landscaped grounds of 5621m2, a free form pool of 13x6m, numerous terraces and a covered area ideal for summer dining, there are many shaded and open areas where you can enjoy your breathtaking views. Close to the village and its shops.